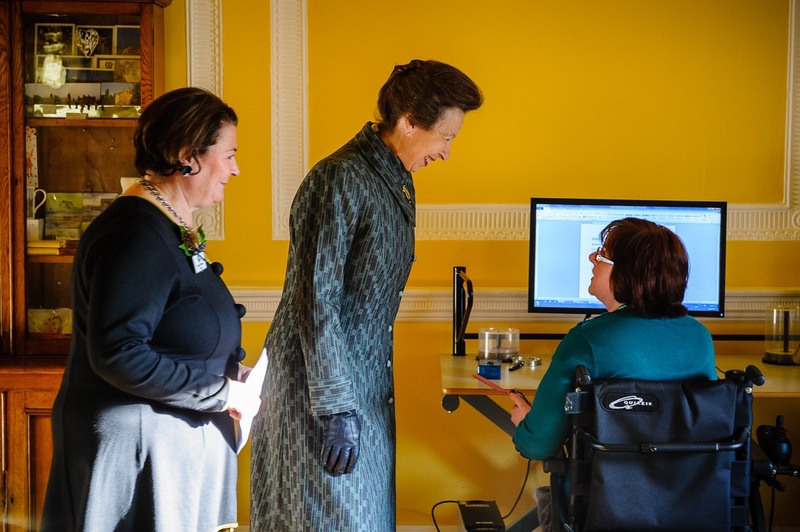 The Princess Royal visited Leuchie House, a national respite centre that provides holidays for people with a variety of conditions, such as Multiple Sclerosis, stroke, Motor Neurone Disease, Parkinson's, Cerebral Palsy and Huntington's. 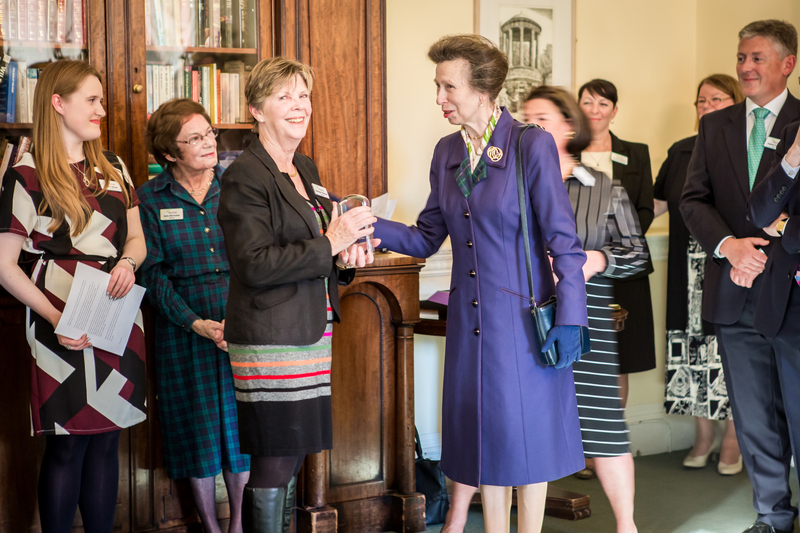 Over the last five years, a team of volunteers at Leuchie House have provided invaluable support for the operation and The Princess was able to meet present them with a Queen's Award for Voluntary Service, known as the 'MBE for volunteer groups'. It is estimated that the volunteers at Leuchie House, the 'Friends of Leuchie', do 250 hours of work each month. During the visit, The Princess also launched the Leuchie Forever Fund, of which she is Patron. The Fund aims to provide a stable, long-term funding base for the charity, which funds respite breaks for people and their families who are affected by long term degenerative conditions, at a cost of £3.04 a minute. 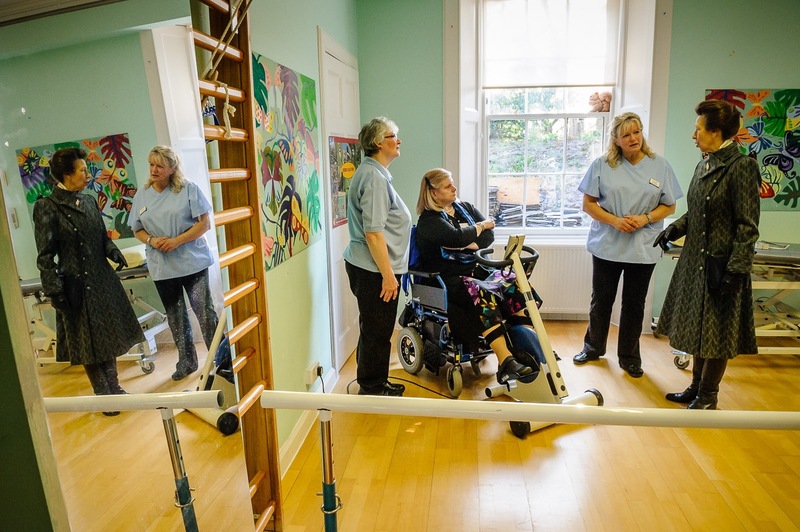 The Princess last visited Leuchie House in January 2013, when it had just started running as an independent charity. 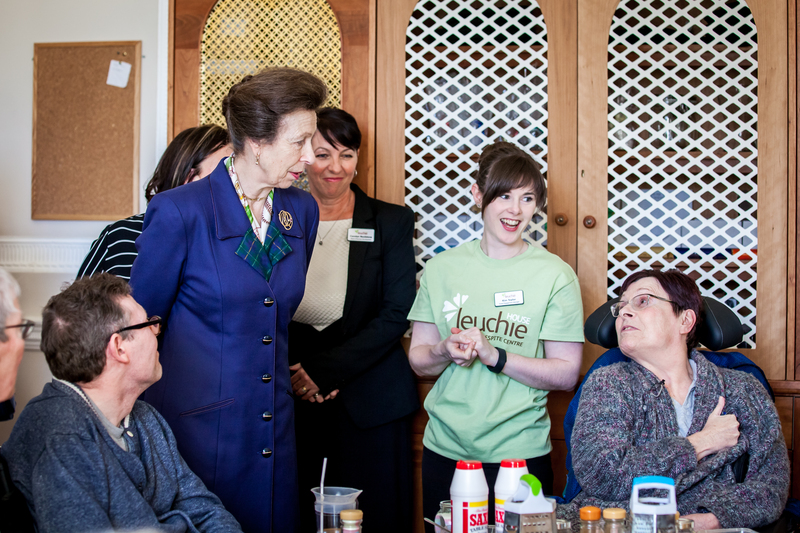 She met staff, volunteers and guests on the visit, and toured the facilities that Leuchie House offers its guests. 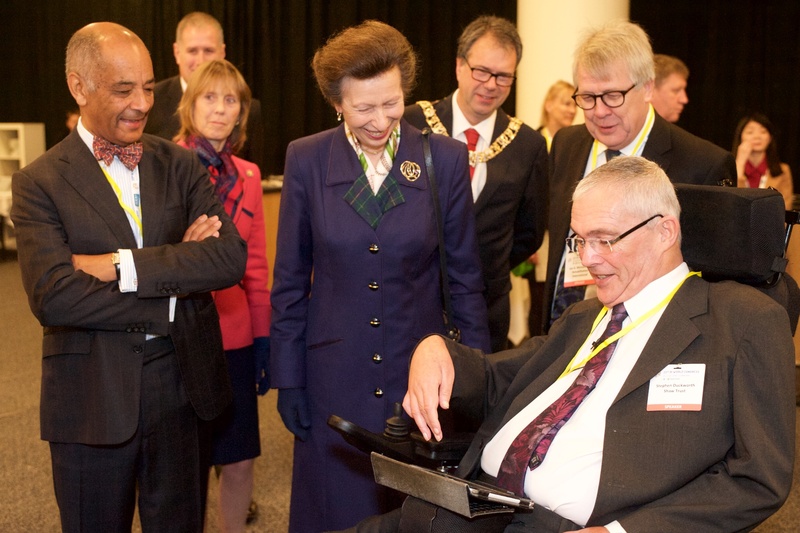 Earlier in the day, The Princess had formally opened the 23rd Rehabilitation International World Congress in Edinburgh. The conference was being held by the Shaw Trust, of which The Princess is Patron. The Shaw Trust is a national charity that provides employment opportunities, skills development training and health and well-being services. The conference brings together 1,000 of the world's leading disability experts and comprises speeches, discussions and workshops about the issues facing people with disabilities. 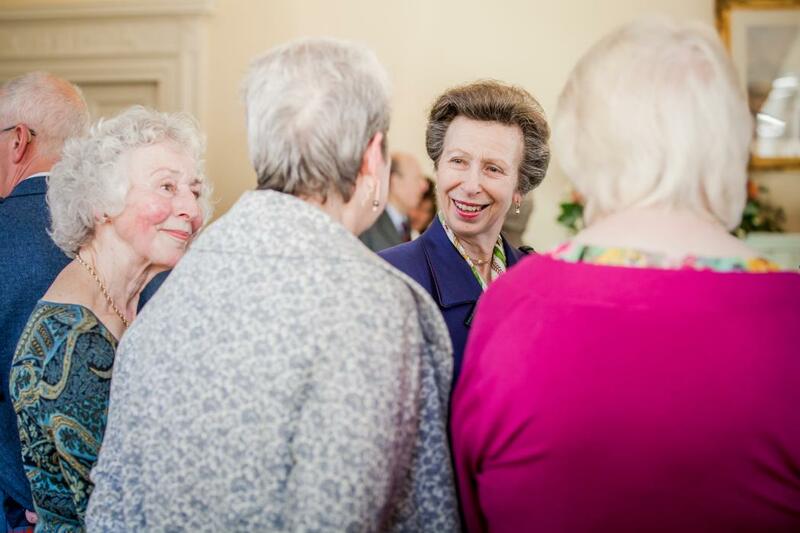 To find out more about The Princess Royal's work with charities and patronages, click here.